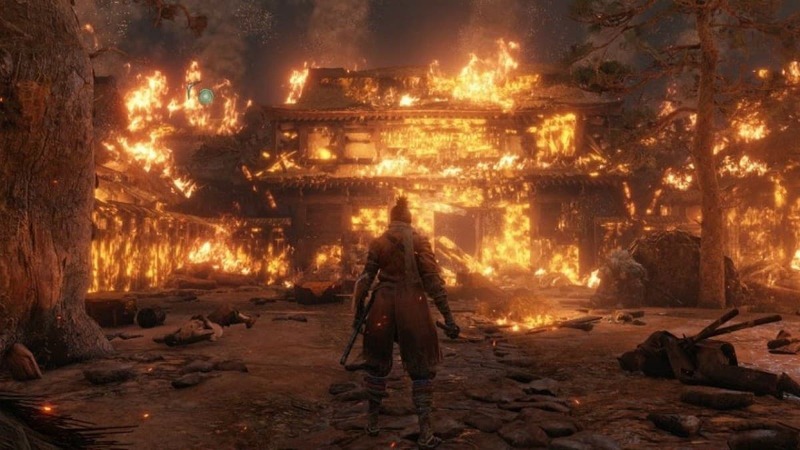 Sekiro Shadows Die Twice has a healthy playerbase on the consoles but the advisable platform to play it on is still PC. If we had to mention one superior factor, then it’d be mods without a doubt. Who doesn’t like messing around and having fun with their copy of the game? 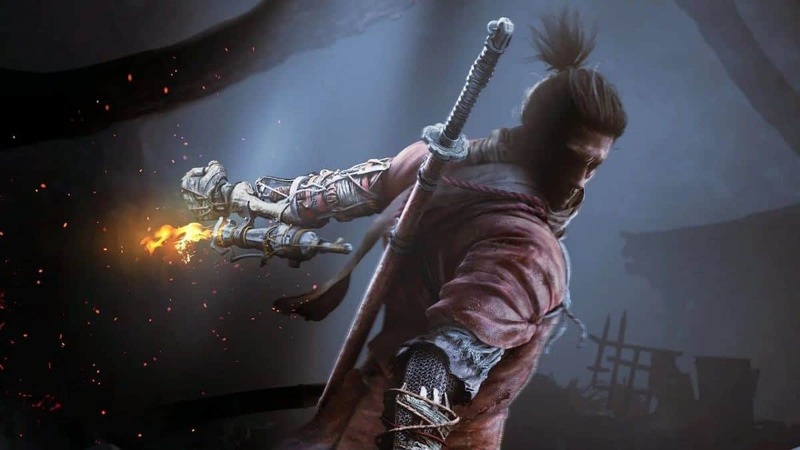 In our Sekiro Mods Guide, we’ve outlined some of the best PC mods that you should consider installing. The modding community has been hard work just as it was with the Dark Souls games. 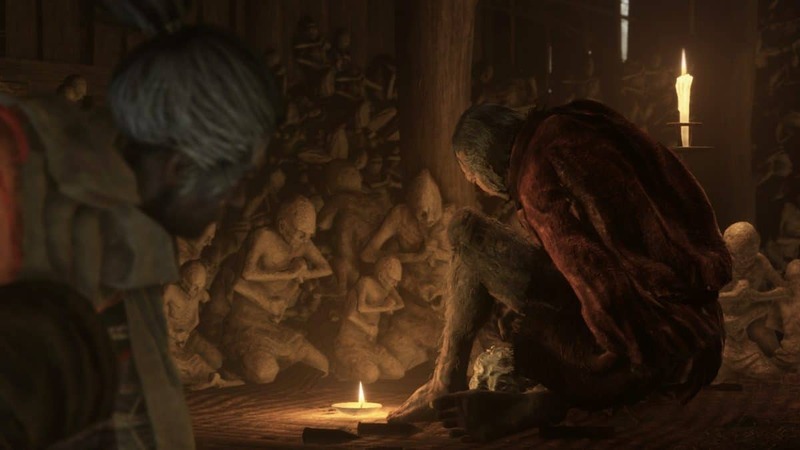 As always, some mods have been created to give you a stronger command over some of the elements of the game while others exist for the visual outlook and graphical fidelity of the product. You can find all of the mods listed below at NexusMods. FPS limit is removed granting you access to unlimited FPS depending on your system. In-game Field of view (FOV) is increased. Can switch between Fullscreen and Borderless Windowed Mode. Gsync and FreeSync are also available for the mentioned screen modes. Resolution of the screen can be set to custom dimensions though HUD is limited to 16/9. Needless to say but if you want to go for the buttery smooth experience, a high FPS will award you that comfort. Since there’s never been a pause option in any Souls game, you might want to keep tabs on other stuff so a Windowed Mode may come handy. 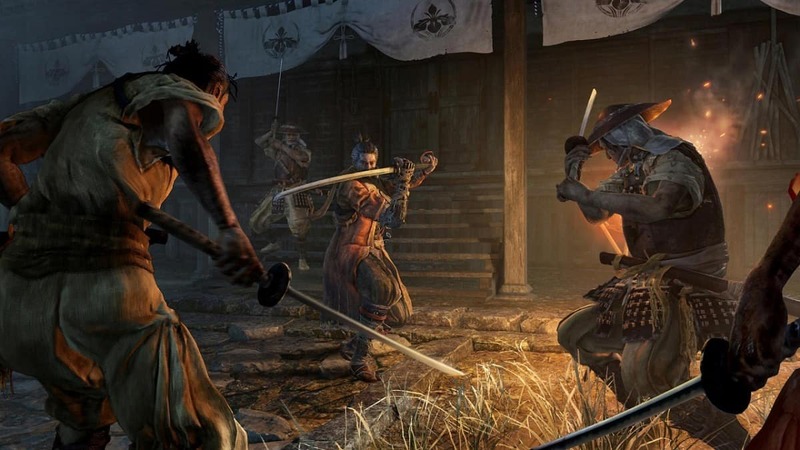 Unlike the previous Souls games, Sekiro Shadows Die Twice is a little light on weapon variety since it boasts a more defensive and reflexes-based style of play. Then there’s the whole Prosthetic Arm thing to experiment around. Those who’d want a bit more in terms of weapons from SoulsBorne can rejoice with these mods. 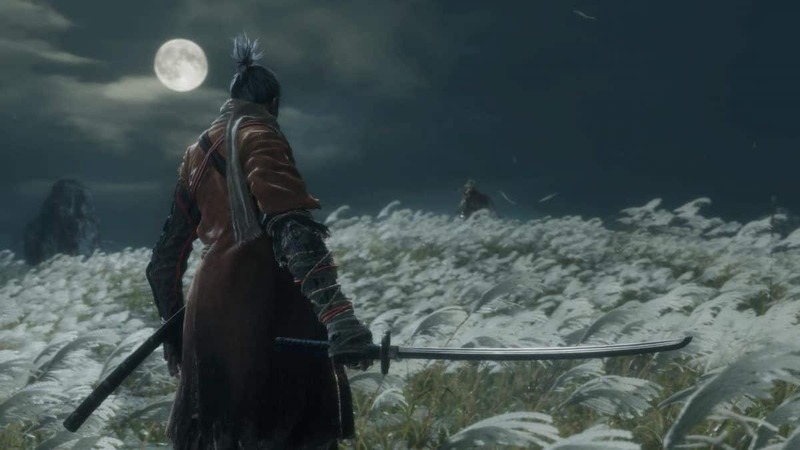 The Swords of Moonlight mod allow you to equip the iconic blades from the Demon Souls and Bloodborne games. Although these won’t affect damage, hit box, or any other combat aspect, they’re a nice re-skin of the katana Wolf holds. If you’re more the Dark Souls type, then you can also equip the absurdly huge weapons that you’ve come to expect from the series. The Dark Souls 3 Weapon Mod allows you to choose from a package of 32 weapon skins, some of which include the Sunlight Straight Sword, Falchion, and Shotel. Lastly, if you’re a fan of the popular anime RWBY, particularly the main character in that series, Ruby Rose, then we’ve got good news as well. You can use her Crescent Rose Scythe as a reskin for your existing katana weapon. 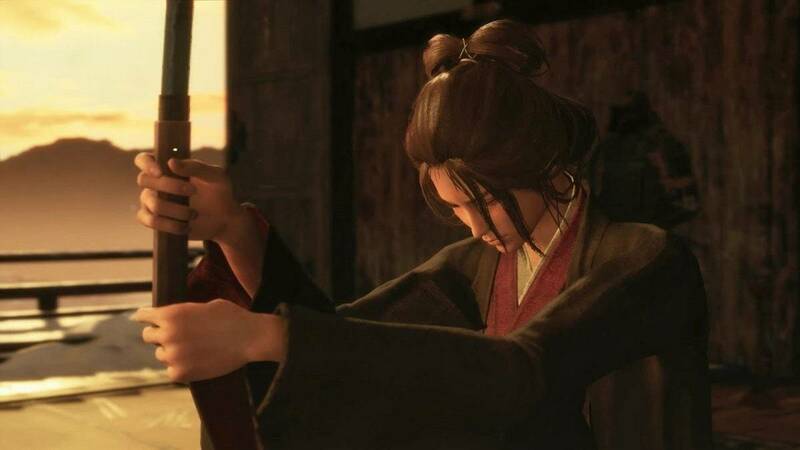 First, if you can’t afford the luxury of a high-end PC but still want to play Sekiro Shadows Die Twice on your 2010s laptop, without compromising graphics, then you can apply the Simple Realistic ReShade for Laptops Mod. Although this hasn’t been tested on the desktop yet, NVIDIA Optimus laptops are guaranteed to run the mod with the game. However, if you do have a PC setup that you can boast off then you can take it up a notch by installing the HDR Preset Mod for the game that maximizes the color quality on your screen. As a result, the environment and character models appear much sharper and saturated. 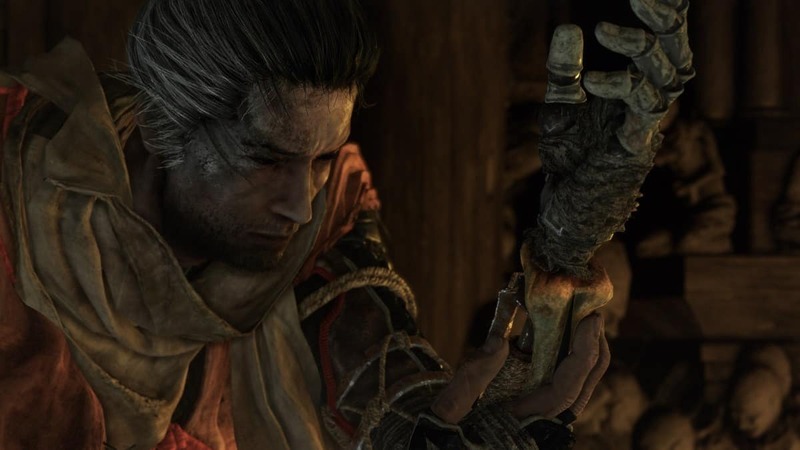 Speaking of character models, you can download the Black Sekiro Mod for the game to grant you two outfit options for our protagonist. You can then choose from a menacing black to a noble white colored outfit for the Wolf. In terms of what appears on the screen, you can also remove all HUD elements in-game with the Minimal HUD Mod. 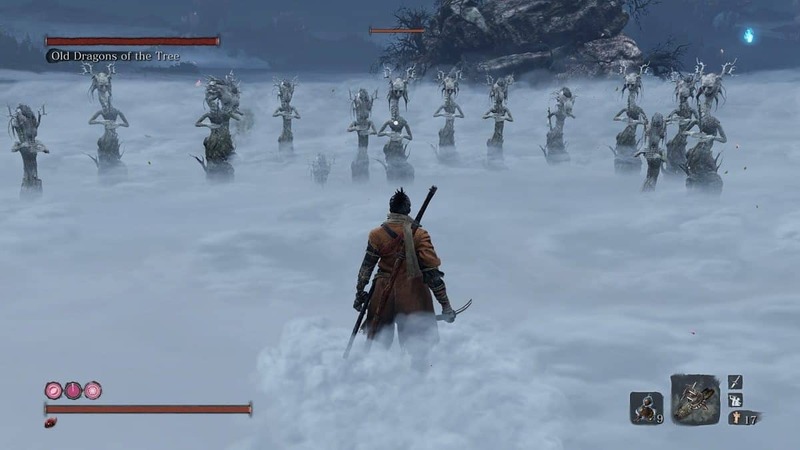 This adds to the immersive experience as it removes everything from enemy attack Kanji symbols to button prompts when interacting with environmental obstacles or NPCs. The health and stealth meters are also bid farewell with the mod resulting in absolutely no symbol or text on the screen but the world itself. 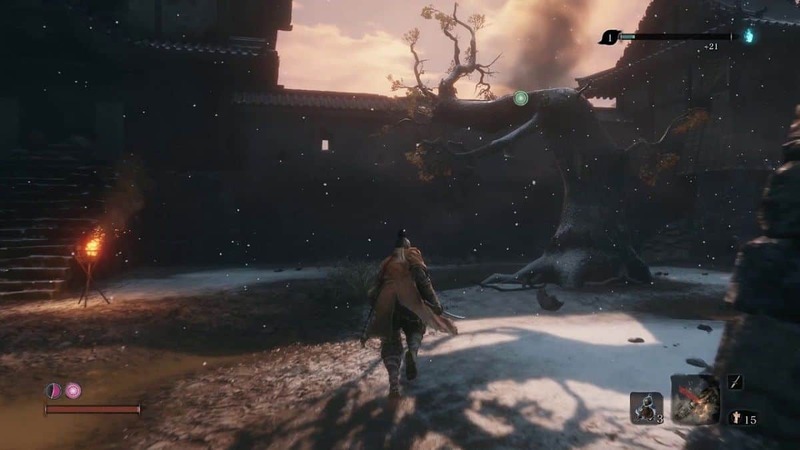 Sekiro Shadows Die Twice New Game Plus Guide – What Changes in NG+?